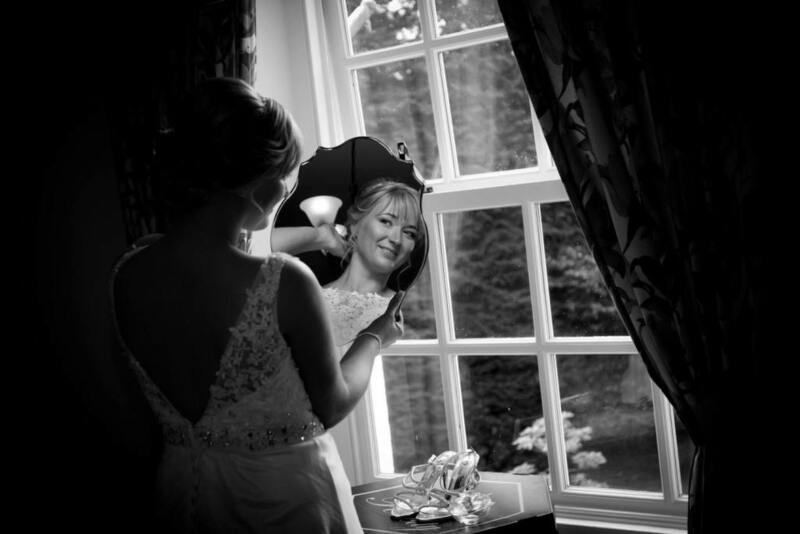 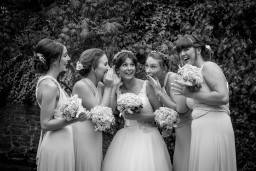 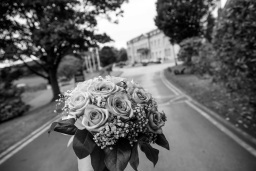 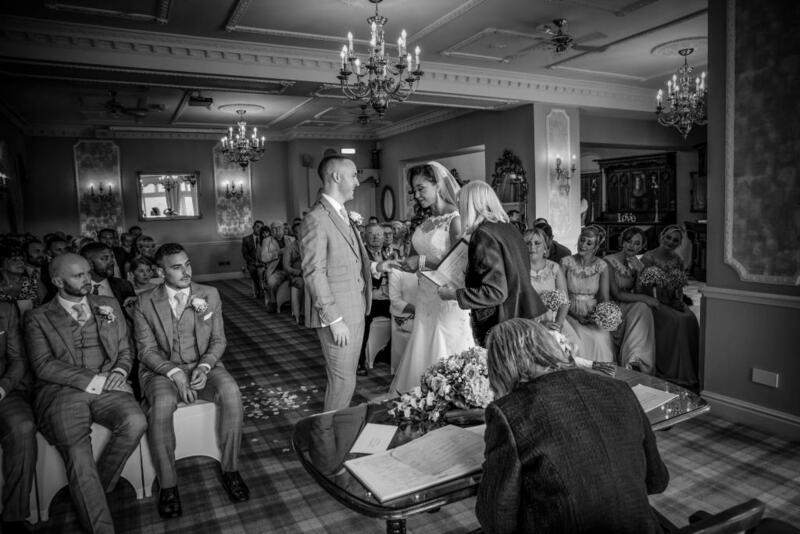 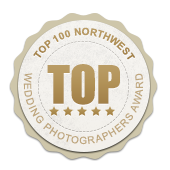 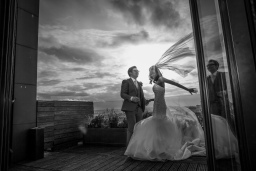 Professional, natural, unobtrusive wedding photography VSFOTO- one of the Top 100 North West photography companies capturing weddings in natural, relaxed, distinctive style locally and abroad. 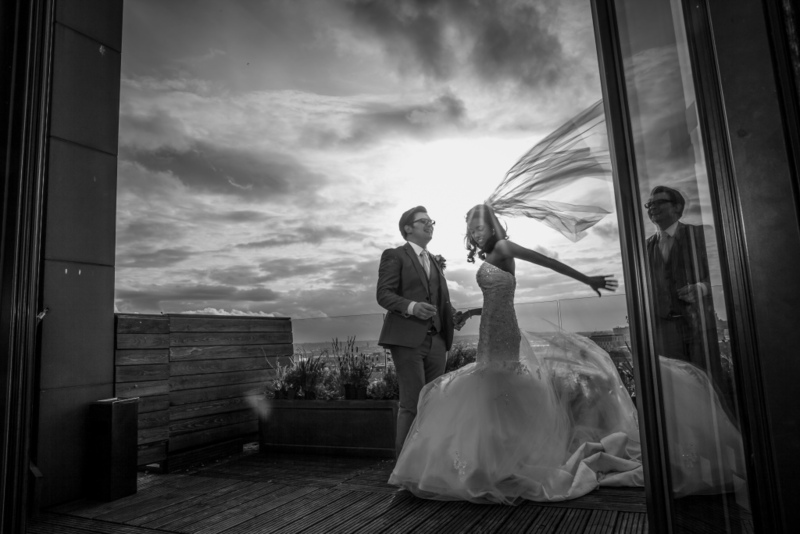 Our goal is to provide beautiful professional images that capture all the emotion of a day and will tell a story for years to come. 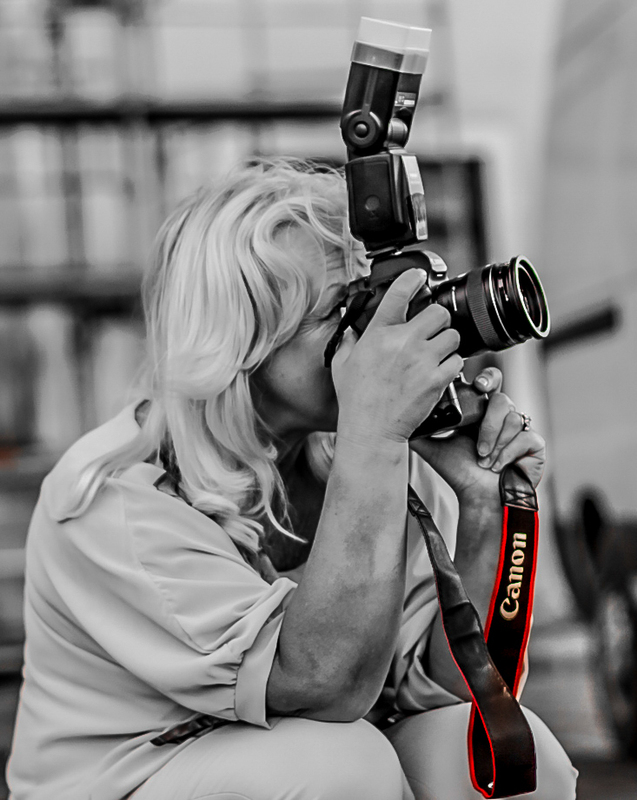 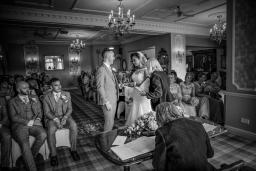 We prefer natural, reportage photography, without forced smiles or excessive posing. We love vibrant colour as well as so modern those days vintage style and black and white photos.